Each year at Pesach, Jewish people all over the world will sit with family and friends at Pesach Seders and re-tell the story of exodus. There is something extremely powerful about sharing a story of survival. To tell the story is in and of itself, an act of freedom. 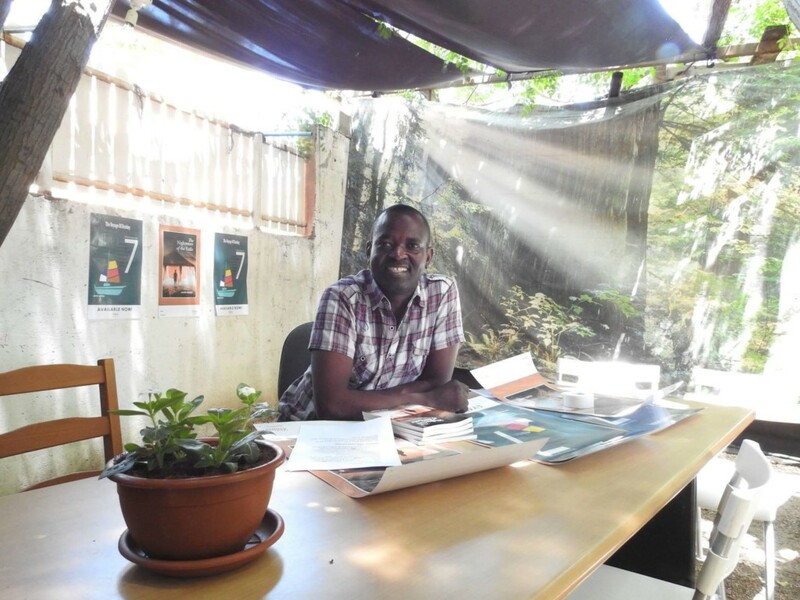 Sharing the story of survival is exactly what Adam Ahmed, an asylum seeker from Darfur, and a leader in the Darfuri community here in Israel, decided to do. 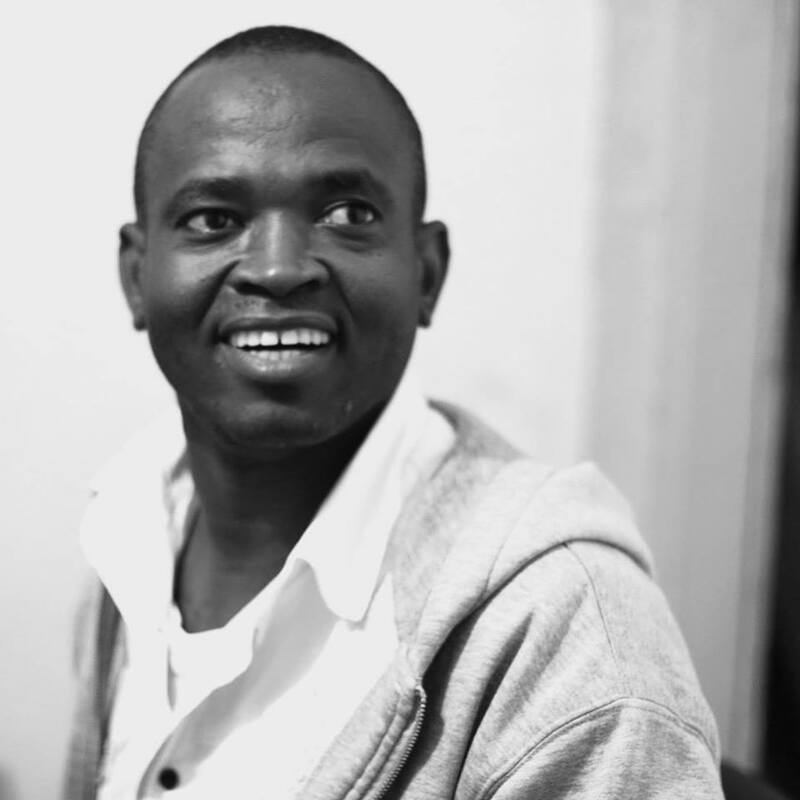 Adam kept journals for years; when he was an activist in Sudan fighting for the rights of his people in Darfur, when he fled to Egypt to escape the Sudanese regime, and when he fled again to Israel to escape being deported back to Sudan. 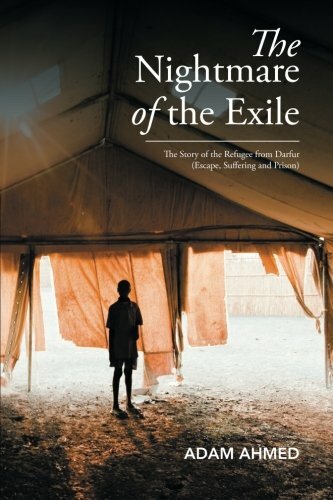 In 2016 Adam collated his journals and published his first book, “The Nightmare of the Exile”. DONATE TO THE HOTLINE THIS PESACH SO WE CAN CONTINUE FIGHTING FOR FREEDOM FOR PEOPLE LIKE ADAM. Donations above $60 will be thanked with a kindle / e-reader copy of The Nightmare of the Exile. Donations above $180 will be thanked with a signed paperback copy of The Nightmare of the Exile. Donations above $360 will be thanked with a copy of the The Nightmare of the Exile and a copy of Adam’s second book, the Voyage of Destiny. The irony, that Adam took the same route out of Egypt as the Israelites did in the story of Exodus, is not lost on us. At a time when we celebrate our own freedom, it seems fitting to fight for those who are still living in their own nightmare of exile.